this portable system has very high quality sound. 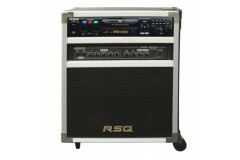 simply the best system in its class for mobile karaoke systems. 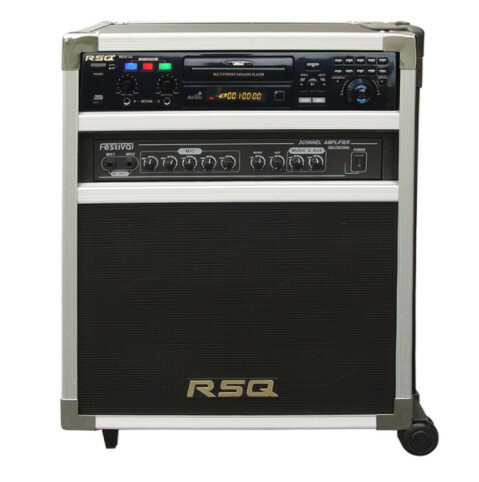 powerful 2-way 4 speaker cabinet has a 7" woofer, 2 3" tweeter to produce clean sound. enjoy the quality and performance of this system. pa-200 digital amplifier & 2 1/4" microphone input.